College football season is almost upon us! 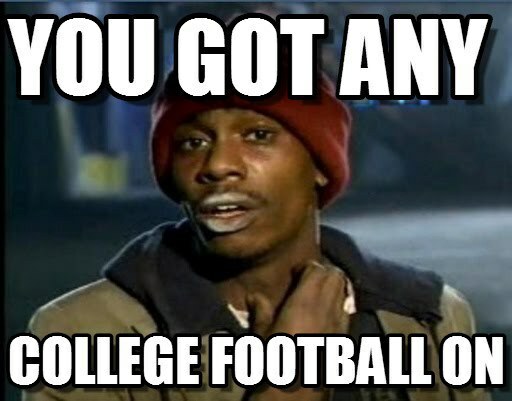 It’s finally the time of year where college football fans awake from their offseason hibernation as the hype and anticipation for the upcoming season builds. 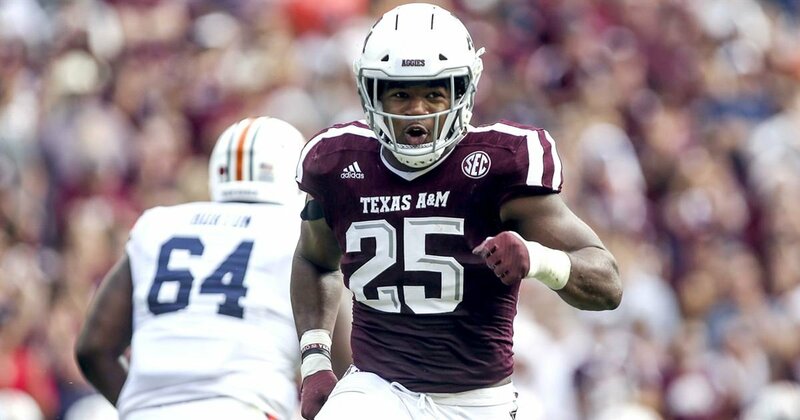 I have been tweaking for some SEC football since we were blessed with an all-SEC National Championship game where Alabama took down Georgia in overtime, so I thought I would attempt to relieve my addiction by writing about a few of the returning conference players that I think will be the most interesting to watch this season. Unlike his teammates Tua Tagovailoa and Jalen Hurts, it’s pretty much a guarantee that Raekwon will be in the starting lineup come Week 1 of the season. 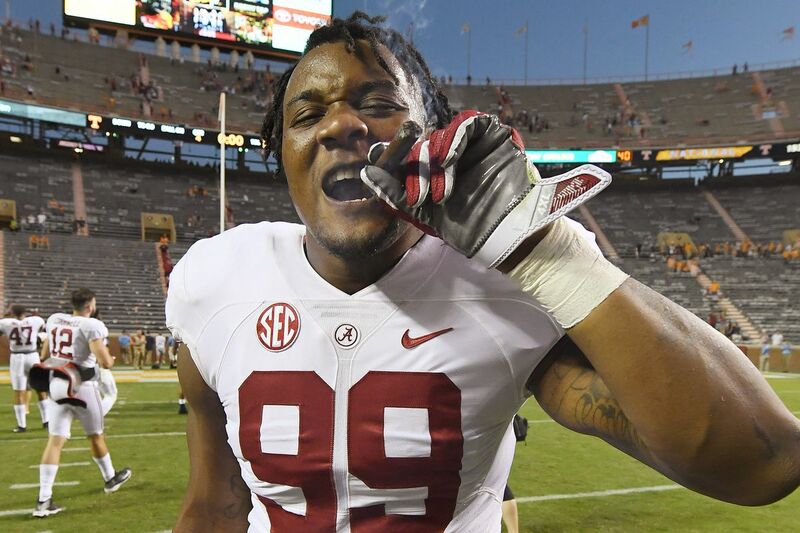 Raekwon was a major contributor to the National Champs last season, boasting 69 tackles (3rd most on team), 10 tackles for loss (2nd most on team), and 8 sacks (most on team). Raekwon will work to lead the Crimson Tide defense back to the National Championship game for the 3rd year in a row. 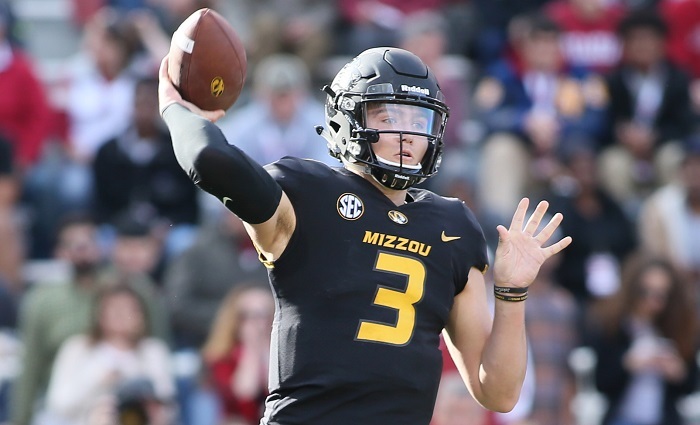 Drew Lock decided to forgo the NFL Draft and return to Mizzou after throwing for an SEC record 44 touchdowns and 3,964 yards (4th all-time in SEC) to go with it. Lock will look to improve on one of the most prolific passing seasons the SEC has ever seen when he hits the field this season with new offensive coordinator, Derek Dooley. As a freshman in 2016, Dodson came off the bench in every game and had a pretty quiet season. Dodson burst onto the scene as a sophomore in 2017, posting nine tackles, a sack and three pass breakups in the season opener at UCLA. Dodson led the Aggie defense last season with 104 tackles, and also recorded 5.5 sacks and three interceptions. Dodson will likely continue his upward trajectory this season, and increase his draft stock if he decides to leave Texas A&M a year early. In 2017, Snell rushed for 1,333 yards while averaging about 20 carries a game. 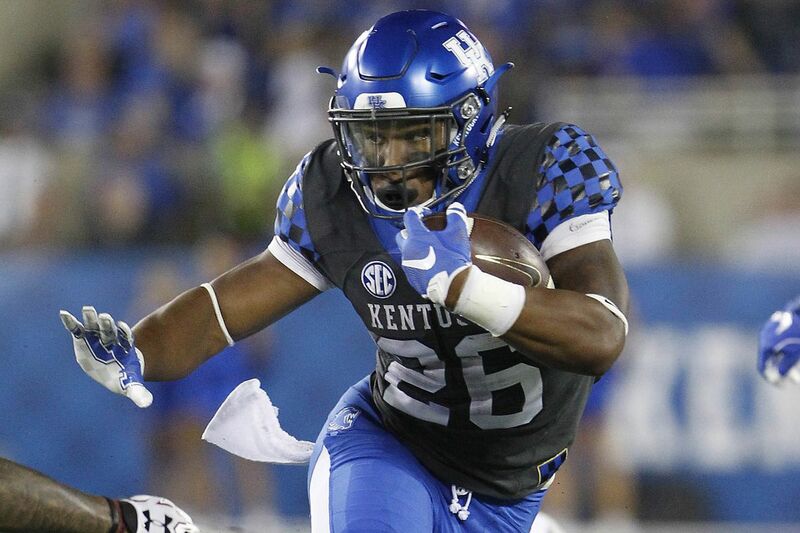 In the last game of the regular season against Louisville, Snell recorded 211 rushing yards on 29 attempts, proving that no workload is too great for the star running-back. With the quarterback position being a huge question mark on the depth chart for Kentucky going into this season, I wouldn’t be surprised to see Snell’s enormous workload grow even larger throughout the progression of the season. 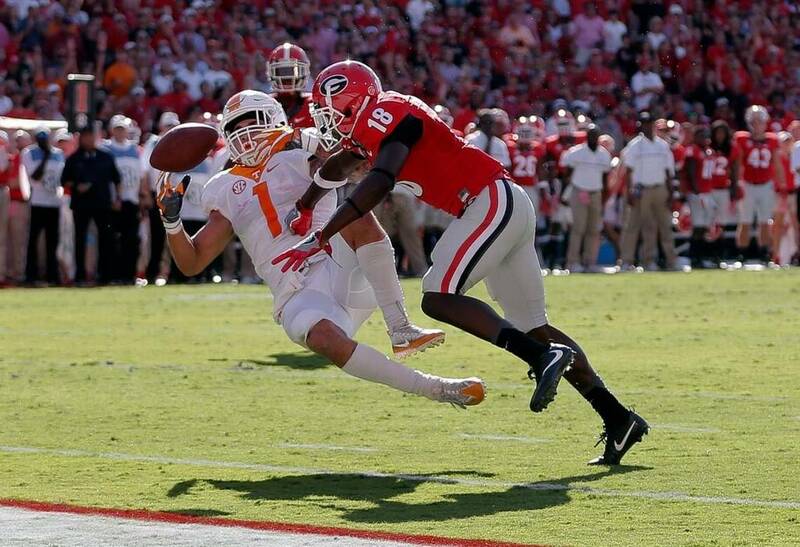 Last season, Deandre Baker put on a brilliant demonstration of what it means to be a lockdown corner in the SEC, giving up exactly zero touchdowns in coverage and contributing 30 solo tackles and three interceptions. Luckily for Georgia fans, Deandre Baker is returning for his senior year. I’m expecting Deandre to be one the best defensive players in the country this upcoming season and to be talked about as a potential All-American. Although no one knows who will dawn the cape of starting quarterback for Coach Nick Saban and the Crimson Tide, I can’t help but be intrigued by a true freshman that comes in after halftime of the national championship to score three touchdowns and secure a come from behind overtime victory. 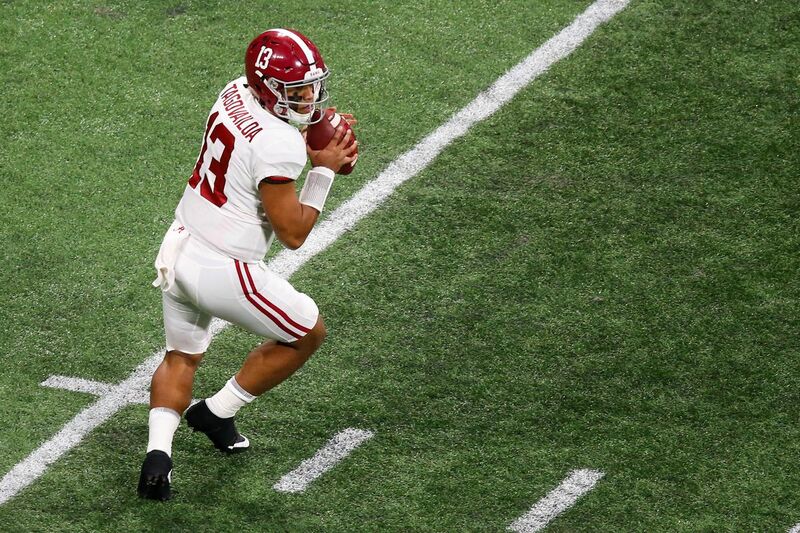 Whether the starting quarterback come week 1 is Tua Tagovailoa or Jalen Hurts, this quarterback battle is sure to be one of the top stories all season long. Great article. Very interesting projection.